New SpeakintothePODlight show #TalkonTuesday episode Q: Are you + your brand crisis communication ready? Yasss its all happening here #TONIGHT at http://bit.ly/2vU1e76 on #EntrepreneurshipLIVE at 8:45pm CT.
Who loves September? Should it Business Matter? 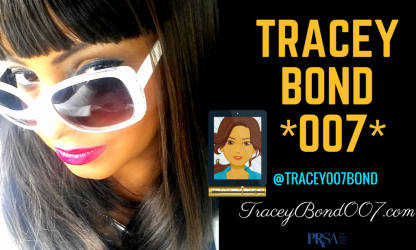 Join @Tracey007Bond for a new #LIVEatLUNCH episode on Facebook!